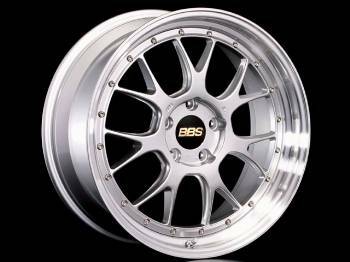 The BBS LM-R wheel is a new style wheel for 2008. Sets off the bold lines of BMWs very tastefully and fits great on E36, E46, E65. Very popular for E90/92/93, as well as many others. Offers excellent clearance for many big brake kits.